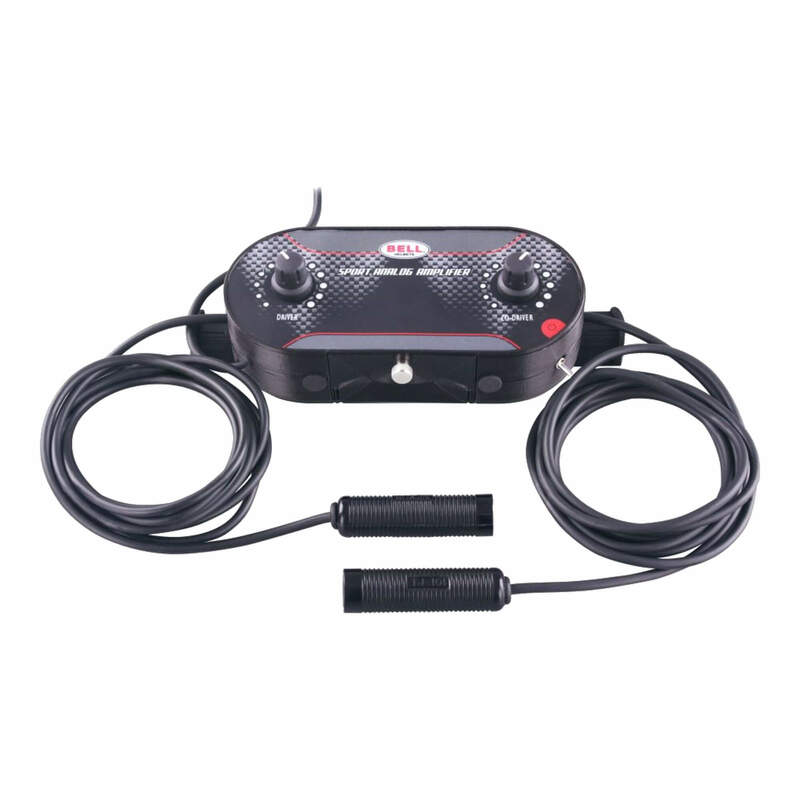 The Rosso Racing IC-100-J intercom amplifier is fantastic value for money, making it ideal for track days & clubman events. 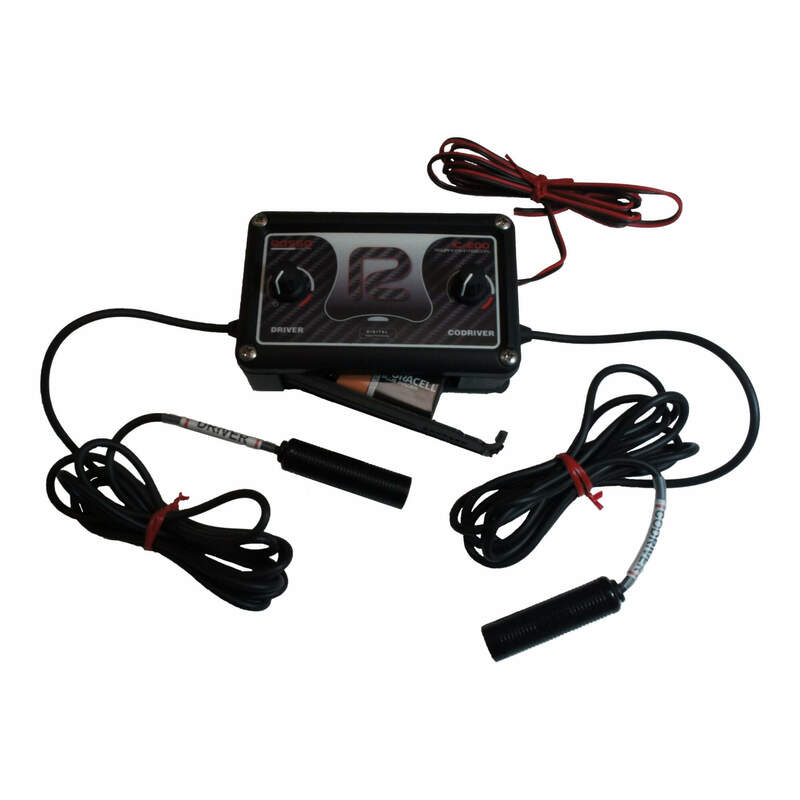 The IC-100 intercom amplifier can be powered by either a 9V battery or a connection to a 12V battery inside the vehicle. 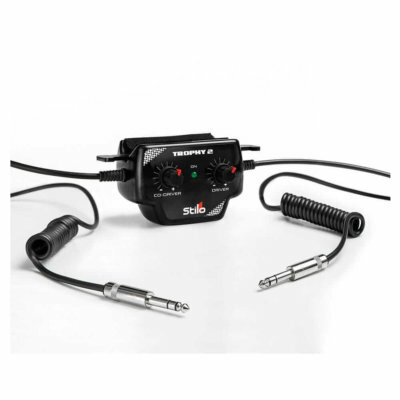 Designed for easy fitment onto a roll cage or dashboard, the IC-100 is simple to install inside a vehicle. 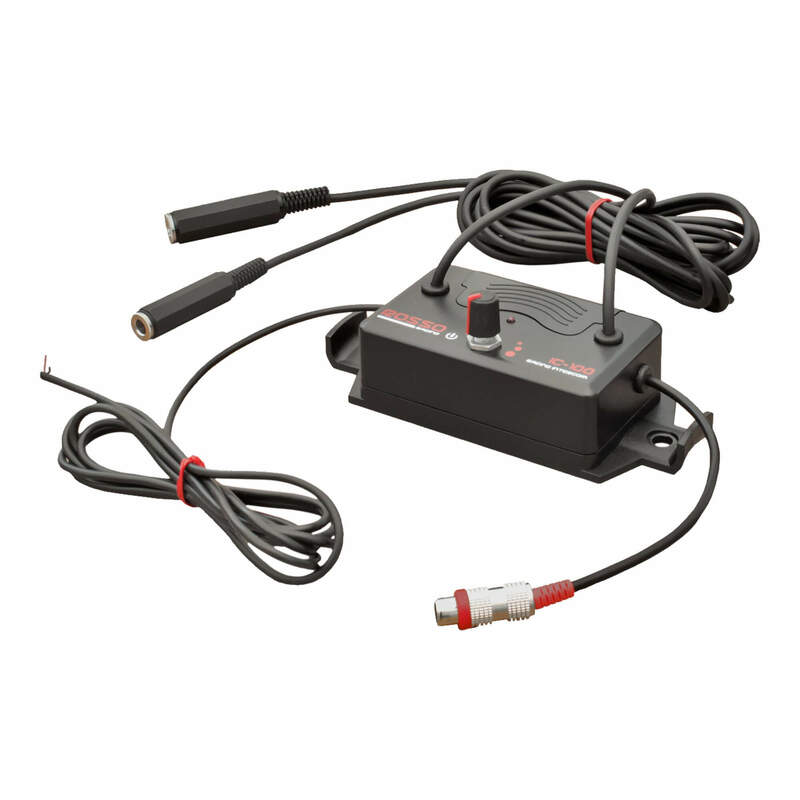 This intercom amplifier is also compatible with onboard video cameras. 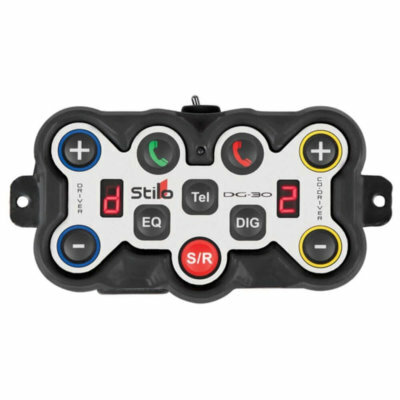 This intercom amplifier is only compatible with Rosso Racing headsets featuring a 6.35mm connection. Please note that the product image is for illustration purposes only & the product you order will feature the required connections.